Got a few snook last night. 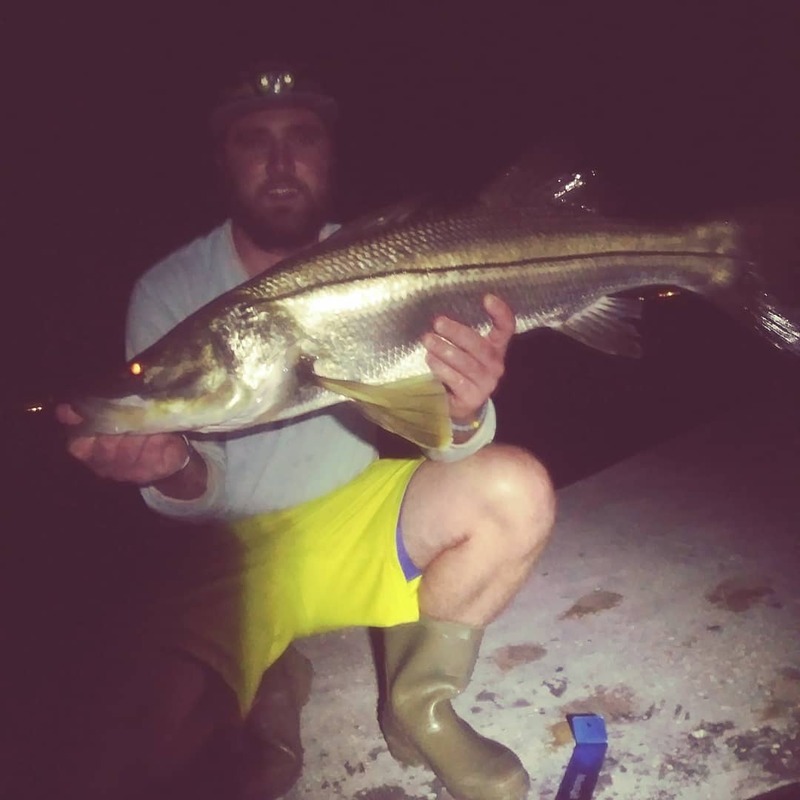 You are here: Home / skifflife / Social Media Skiff Life / Got a few snook last night. Black tip shark for dinner? ?